Here in NZ we have a brilliant ethical mag, Good. There was a feature in this month’s edition that showed some great methods for showing off photos. I do love creative ways of putting photos up as I don’t really love the look of random, full colour shots all over the walls. 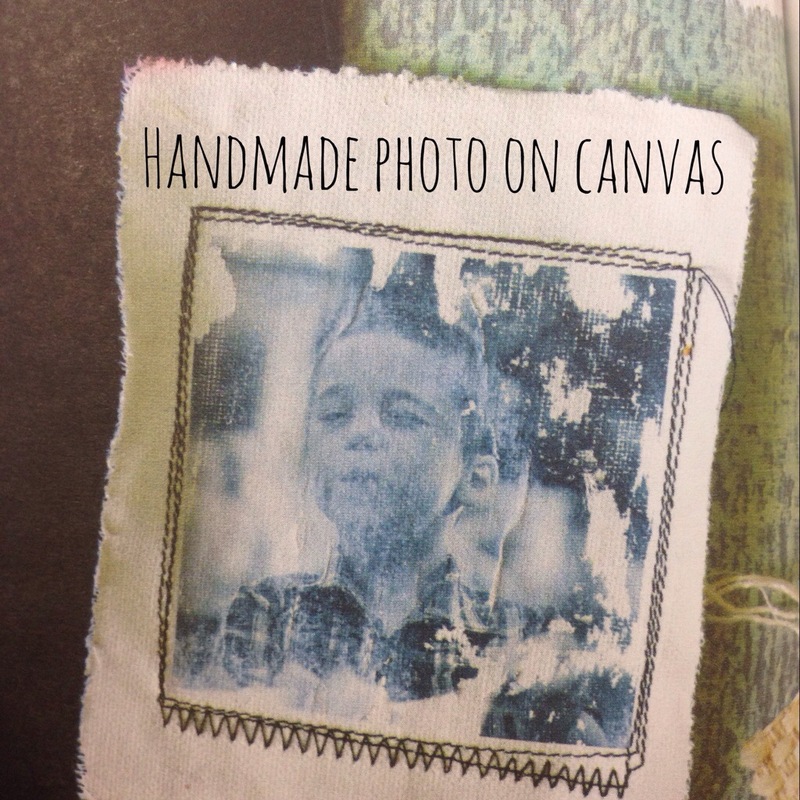 I was amazed to see that with a bit of canvas and gesso you can do a handmade photo on canvas. Embellish it with stitching to make it totally unique. Simply cover your scrap if canvas – or wood or whatever material you have on hand- with gesso until it is wet. Press your photo on it, image down, ensuring you have pressed every bit. Leave for a few hours, or overnight. 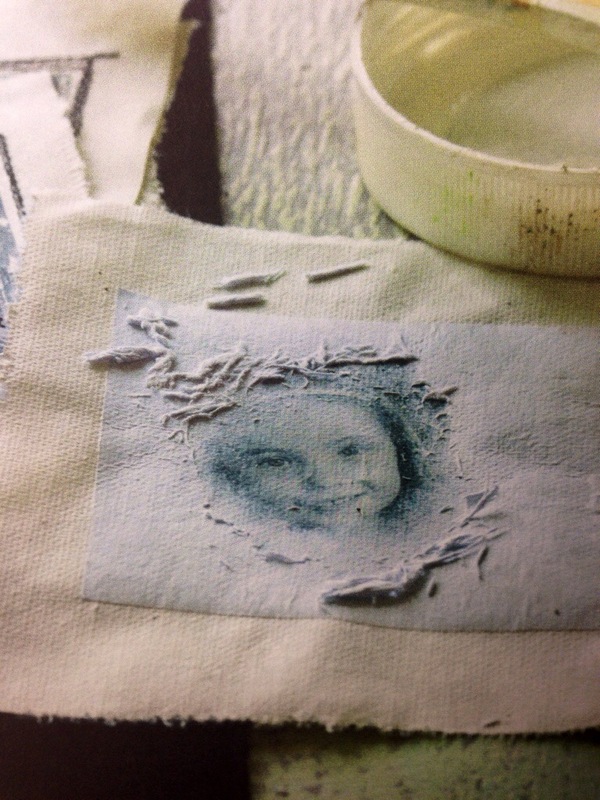 When dry, wet the paper and rub the image with your finger as you peel it off. The photo will be left on your canvas! What’s Gesso? Can you get it in the UK? Alternative products? Is it glue? Great idea. Love from Clueless in Portugal!